Never put an empty container in the microwave! It would seem that this is just a container for food? But, in order for a bento or any other storage to serve for a long time and look great, you should treat it well 🙂 Let’s start with the first main rule! This is, first of all, dangerous for the microwave itself, since, for its correct operation, there must be some kind of liquid in the storage. Otherwise, without encountering any obstacles in its path, the microwaves will be repeatedly reflected from the internal walls of the cavity of the oven, and the concentrated radiation energy can damage it. Just check in advance if your box is suitable for such ovens. 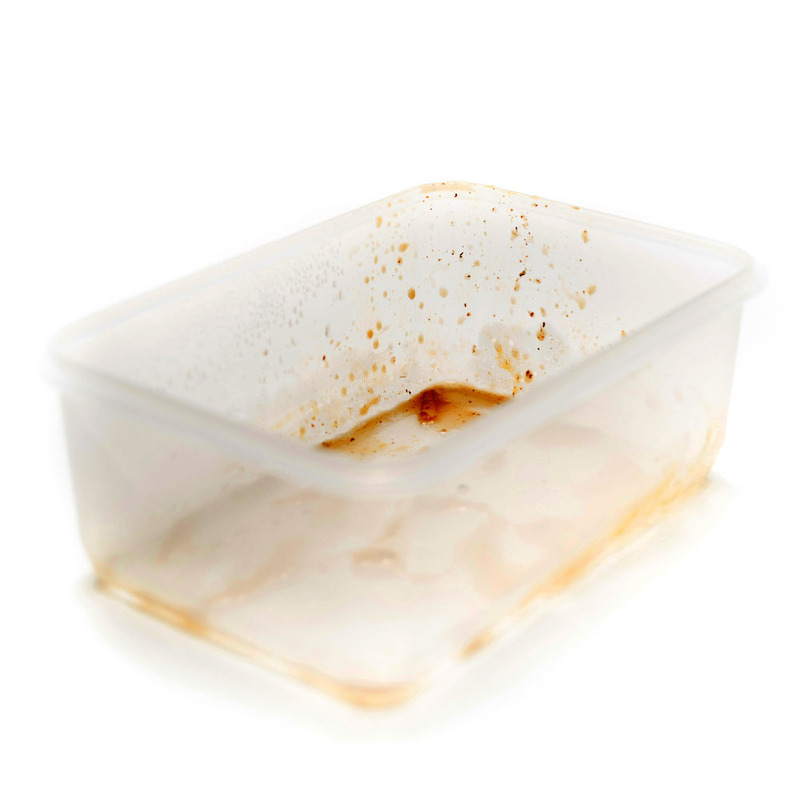 Older containers are made of a material that can adversely affect the quality of the heated food, even making it dangerous to eat. Before putting the bento in the microwave, you need to remove the topmost cover of the lunchbox, and on the intermediate lids open the silicone valves. Then, when warming up, hot air will come out through the hole, which will allow avoiding deformation of the containers. All parts of the bentobox can be safely placed in a microwave oven with the exception of the top cover and the elastic band that “holds” the containers. Do not heat meal in a container for more than three minutes (maximum power 500W). 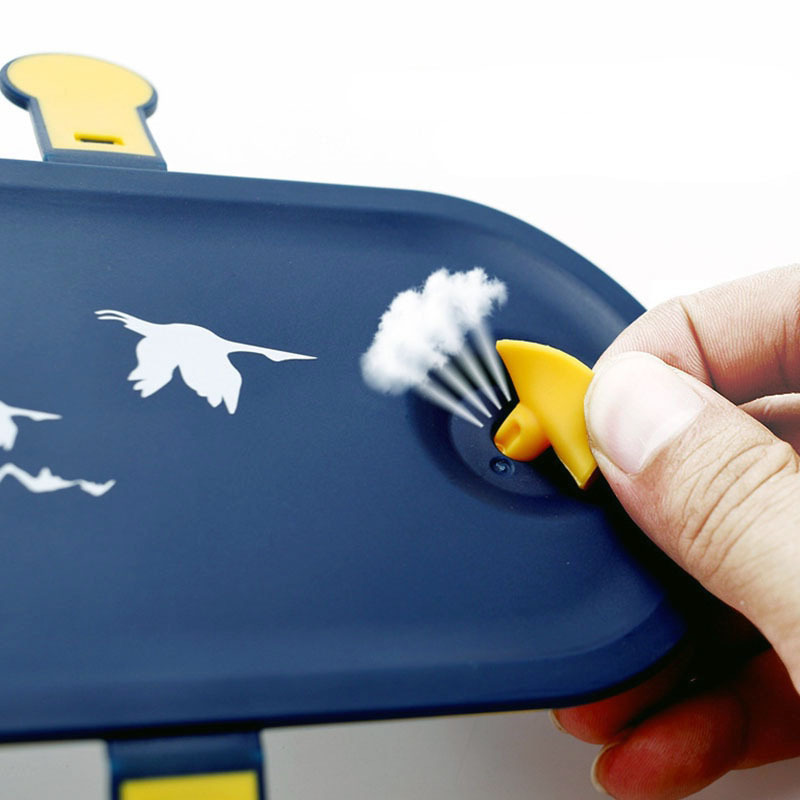 The lunchbox is not intended for cooking lunch in it – it is used only for it warming up. 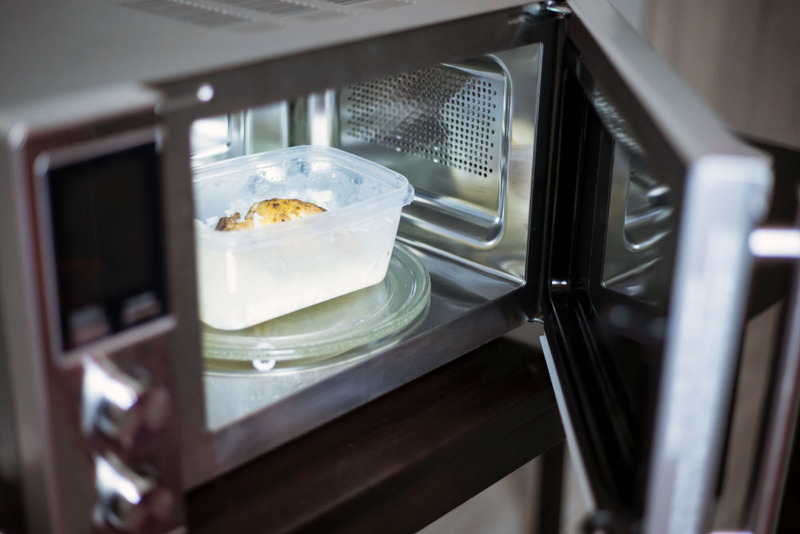 For better and more correct heating of food in the storages, after 1-1.5 minutes after putting the lunchbox in the microwave, remove it, stir the meal and continue to warm up. 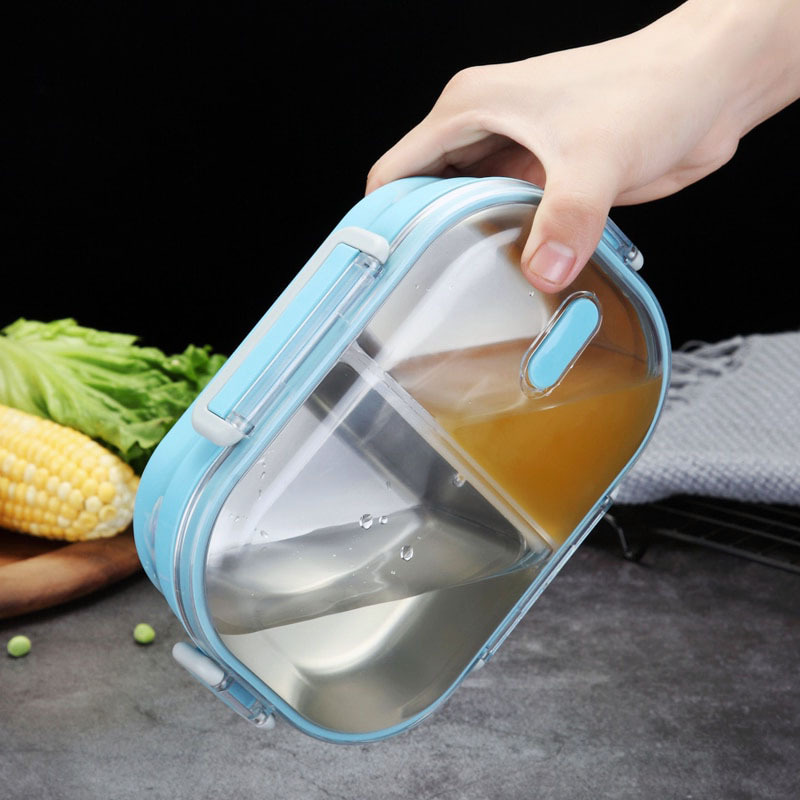 Before reheating dish in the lunchbox, make sure that it is completely dry outside. Otherwise, stains may appear. Avoid frequent heating of food with oils, sugar, tomato paste, sauces and other spices that can stain the inner walls of the bento. Bento box is best washed immediately after a meal: very warm water and detergent (not abrasive) dishware. You should also wash the inner rubber that is on the intermediate caps, as they can accumulate food residue. If there are hard-to-remove stains on the inner walls of the container, fill it with hot water and baking soda (1 tsp will be enough), leaving it in this form for several hours. Then wash in the usual way, rinse with warm water and wipe dry with a soft towel. 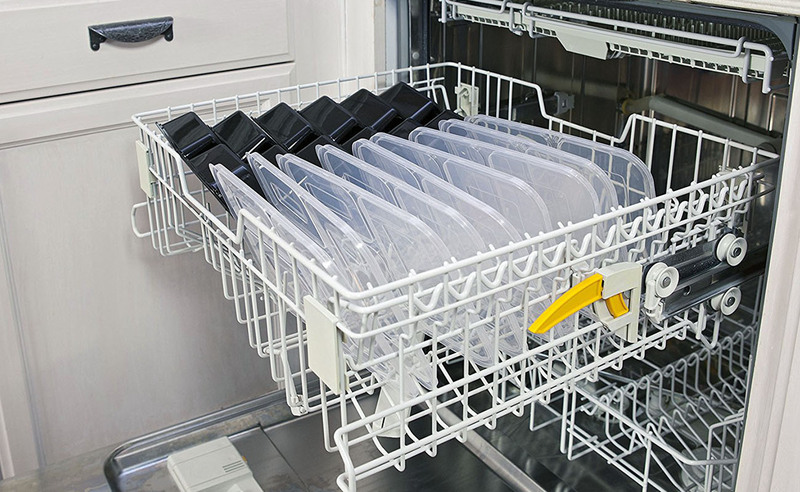 As for the dishwasher, for the safe use of the lunch box in the dishwasher, the main thing is not to place it directly under the hot stream of water. For proper storage of dinner and to avoid leakage, it is important to learn how to properly close the lunchbox. To do this, firmly press the intermediate cap and close the silicone valve (in the models where it is provided), thus removing excess air from the box.